This week saw the first CUTW planning session take place at the John Mackintosh Hall. The meeting was well attended and helped establish fresh commitment to support this inspiring Global Campaign. The theme for this year’s Campaign is: “Our Planet, our Place, Our Responsibility”. Last night ESG organisers delivered a presentation to team leaders outlining how their responsible actions over the years have helped transform several hotspots around Gibraltar. 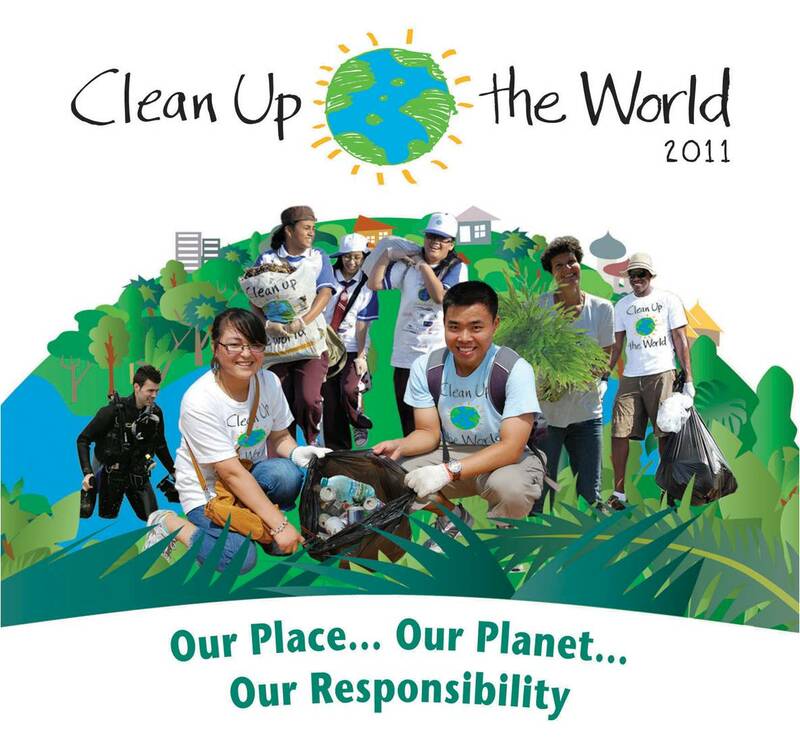 In 2011 we participate for the 7th year running and sees a growing Government commitment to address widespread littered areas, or hotspots, by increasing investment and resources. This has resulted in many of our usual areas to be in a better state than in previous years and so our focus will shift slightly to tackle new areas and different projects. Our volunteers will be checking out old and new sites over the next few weeks as plans firm up for the 17th September day of action. The ESG is delighted to confirm that over 25 teams are already in place with more pending confirmation. A second planning meeting will be announced shortly in the press and all team leaders will be notified directly. The ESG would like to thank all those whose support for the CUTW Campaign has made this a remarkable medium for environmental progress on the Rock. A joint poster campaign with the ESG and the Ministry of the Environment will soon see colourful posters displayed around Gibraltar. The posters promote the positive aims and achievements of this annual campaign supported locally by a large number of volunteers from a cross section of our community. Please contact the ESG for posters. Please email us at: esg@gibtelecom.net or call us on 200-48996 (between 9.30am to 1.30pm or 54960000 outside these hours) to register your help as a team or individual, everyone is welcome.